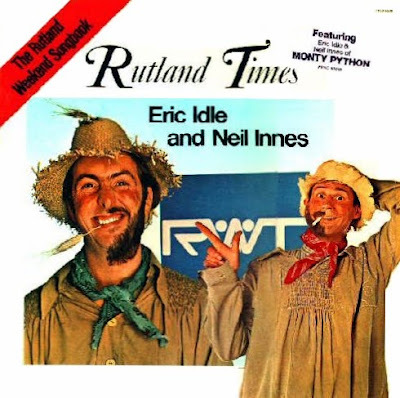 The Rutland Weekend Songbook, sometimes referred to as Rutland Times, is a 1976 album by Eric Idle and Neil Innes featuring songs from the BBC comedy series Rutland Weekend Television. It was described by Allmusic's reviewer as "really ... as funny as it ought to be. An effortless parody of the last decade or so of British television's most treasured conceits"